Just another reminder for people that EclipseCon submissions close today! Please submit something while you still can! Now someone needs to recreate one of those wallpapers we used for Europa for Ganymede. 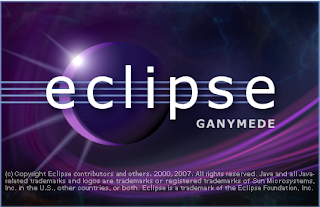 ← Previous PostHave you submitted something to EclipseCon?